Avelox being a fluoroquinolone antibiotic helps in combating the bacteria present in an individual’s body. It treats several kinds of bacterial infections, such as; skin, sinuses, lungs or stomach. It is also used to treat community-acquired pneumonia, plague, bacterial sinusitis and chronic bronchitis with bacterial infections. This medication can cause some serious and harmful side-effects. 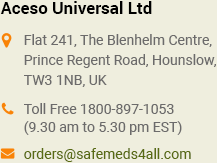 Order Avelox 400mg tablets online from Safemeds4all, a leading online pharmacy and enjoy savings up to 80%. 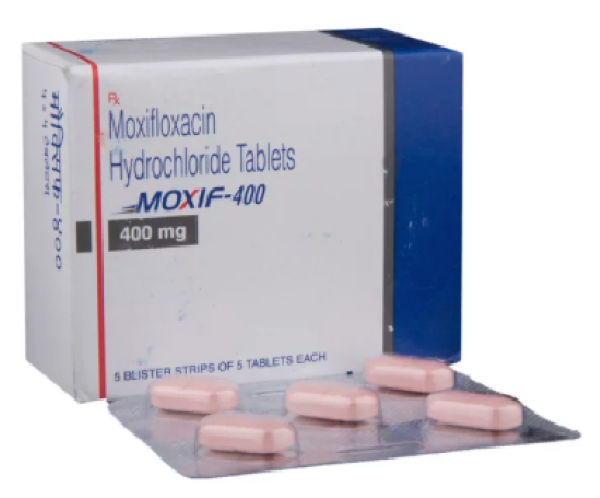 Do not use generic moxifloxacin 400mg if you are suffering from any kind of muscle disorder. Tell your doctor if you have had a history of myasthenia gravis. This medication can cause some serious and disabling side-effects, such as; nerve damage, tendon problems, serious mood or behavioral changes or low blood sugar. 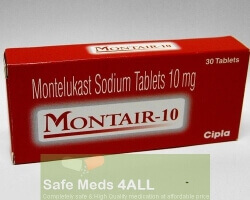 Immediately stop taking this medication and seek medical help, if you witness symptoms, such as; headache, hunger, irritability, feeling anxious or shaky, numbness, etc. This medication can also cause swelling or tearing of a tendon. Stop taking it and call your doctor, if you feel stiff, tender, have movement problems in any of your joints, sudden pain, and swelling. • signs of tendon rupture - sudden pain, swelling, bruising, tenderness, stiffness, movement problems, or a snapping or popping sound in any of your joints (rest the joint until you receive medical care or instructions). • liver problems - upper stomach pain, loss of appetite, dark urine, clay-colored stools, jaundice (yellowing of the skin or eyes). Take this medication exactly as prescribed by your doctor. Follow all the direction religiously and read all the instructions given on your prescription. Avelox is taken with water and extra fluids to ensure that your kidney is functioning properly. You can take this medication with or without food, at the same time each day. 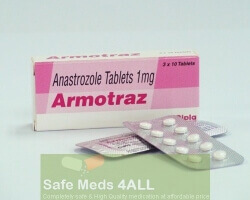 Complete the full course of this medication, even if your symptoms have already improved. Skipping doses can increase the infection to be resistant to Avelox.